You should only choose a regulated broker as they are obliged to obey and follow mandatory measures, which are set out by specialist agencies and not by the broker themselves. These agencies are established either by the national government or by other specific public authorities. These agencies are also responsible for the license that the broker needs in order to be officially on the trade market. 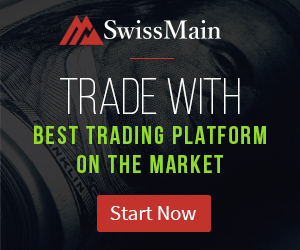 Without such a license, any trading platform is a scam. Make sure your broker has both a license and is properly regulated.